The valuable gifts of Christmas are not found wrapped inside the socks; you may find them in the smiling faces all around. Autism, the neurological disorder that brings difficulties in communication and social interaction. 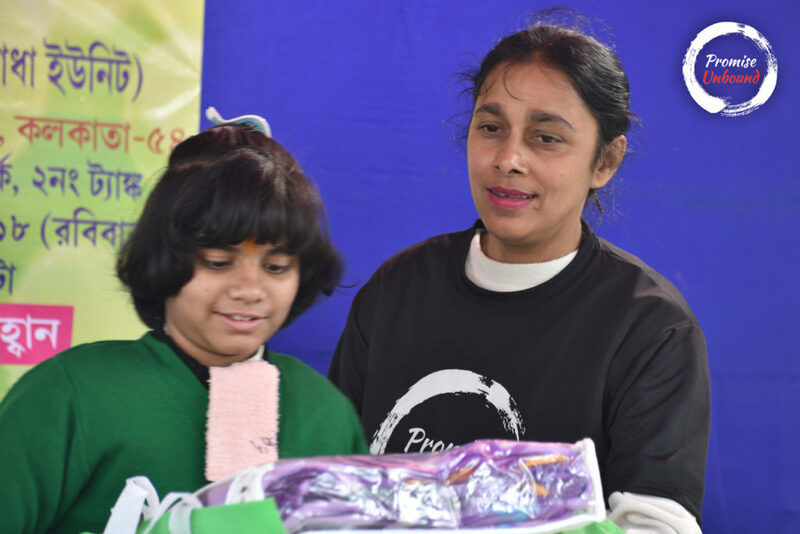 Lack of awareness among common people for Autism often causes hindrance to its treatment. 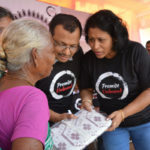 The Promise Unbound Team made an attempt to add some joyful moments in their lives with new clothes and encourage them to have a bright future ahead. What Christmas is about? Is it only about Santa, Christmas carols, favorite gifts, delicious cakes-puddings or a large X-mas tree? For most of us, it may seem to be so. 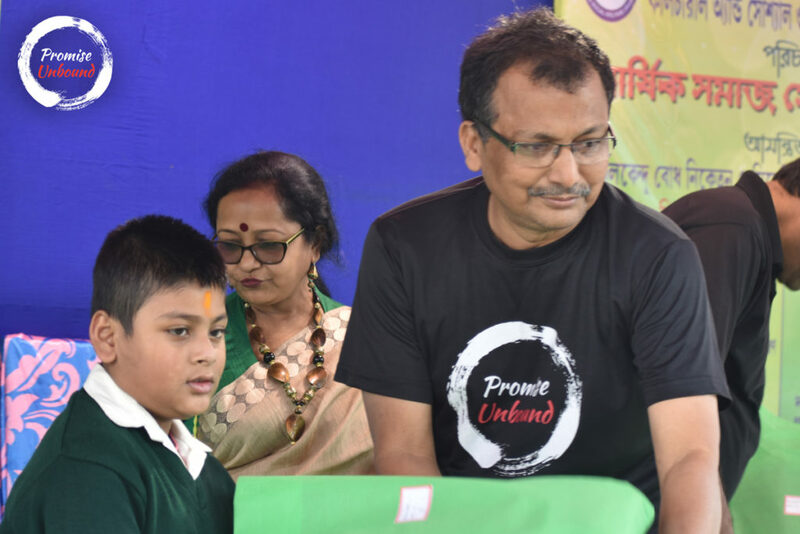 But few are there who love to make difference in the society and the team at Promise Unbound shares the same interest with immense happiness. It was just before the eve of Christmas i.e. 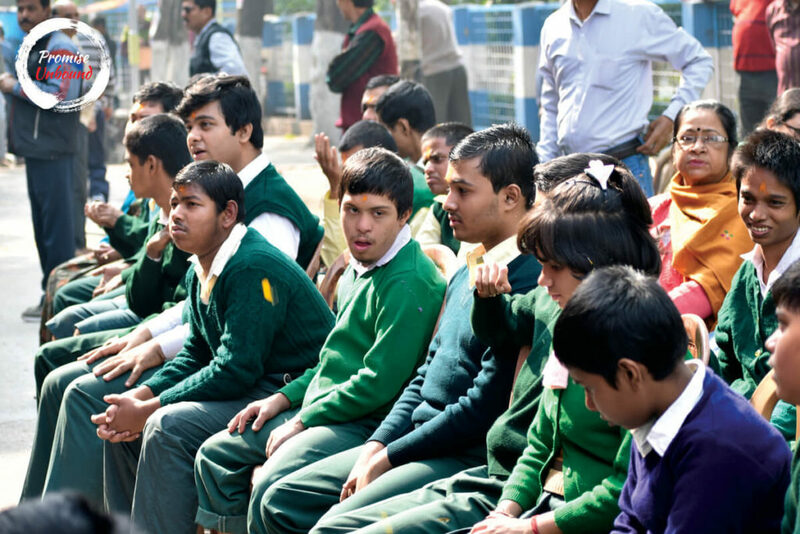 December 23, when we reached DumDum Park to meet some specially-abled children, suffering from Autism Spectrum Disorder. Autism is a medical condition that sets during the early stages of childhood leaving the affected person with delayed speech development, learning disability, epilepsy, depression, dyspraxia, difficulties in social interaction and proper communication. In most of the cases, Autism remains unattended and gradually it becomes a huge concern. More often than not you may discover the hidden talents in them. They can excel in every sphere of life if guarded well. Instead of keeping the autistic people away, we need to make them feel secure, sheltered and loved. 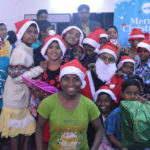 This Christmas, we gave away a few clothes among them to add some joyful moments in their lives. 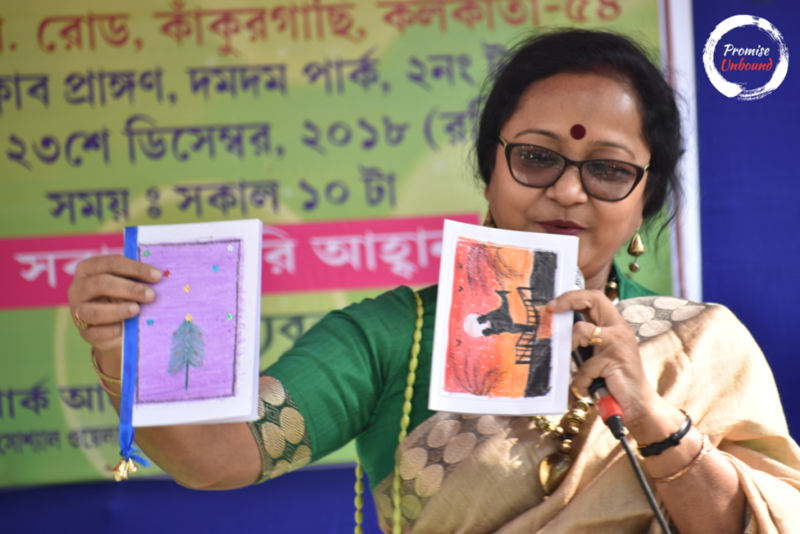 It left us astonished to see them performing Tagore poetry, songs and dance so beautifully that we could have hardly imagined ever. It was a gesture of merriment, support, inspiration, and love from Promise Unbound for those innocent souls. May the society become more concerned about Autism and give a hand in building a secure future for them. The true spirit of Christmas lies in spreading joy. So, it’s good to be a Santa in someone’s life with a bag of never-ending happiness!